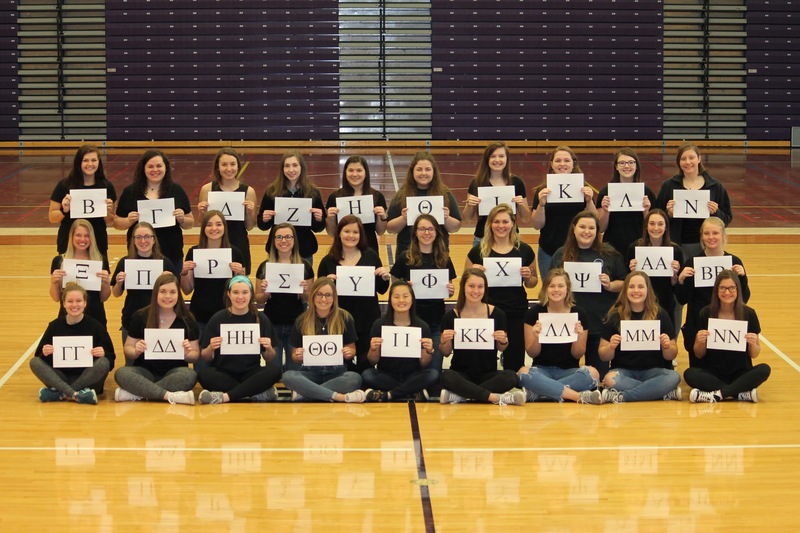 Recruitment Leaders | Join Sorority Life at Truman! 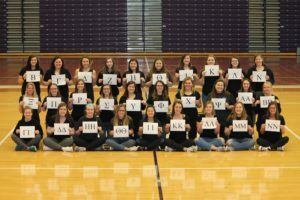 So what is a Gamma Chi? Gamma Chi stands for “Greek Counselor”. A Gamma Chi is an active member of her sorority who choses to disaffiliate during formal sorority recruitment. What does a Gamma Chi do during Formal Recruitment? Each Gamma Chi has a group of potential new members (PNM’s) who are participating in recruitment. All PNM’s will meet with their Gamma Chi’s before and after all recruitment parties. Gamma Chi’s are there to answer any questions an address any problems a PNM may have during formal recruitment.